Recreations | Stock turboshaft engines, airplanes and helicopters. 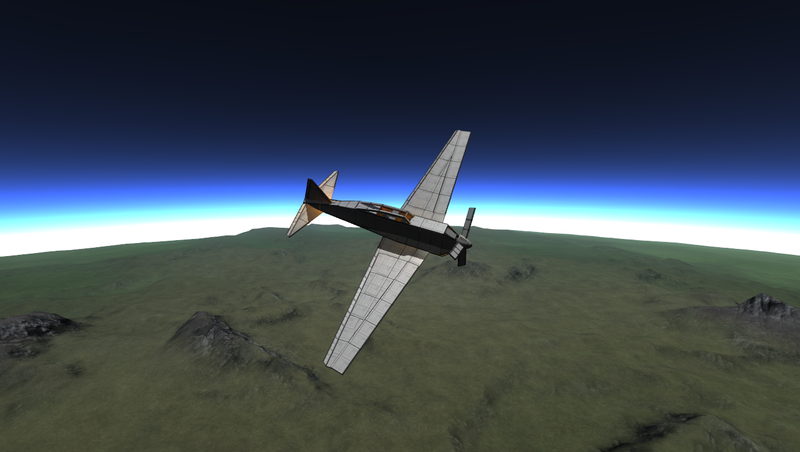 A stock aircraft called 77I-TR33D Singing Strigoi. Built with 563 of the finest parts, its root part is structuralIBeam2.